IT'S A BIG WEEKEND for the Coastal Bend! Several big events over 3 days and we DARE YOU to try and hit them all. 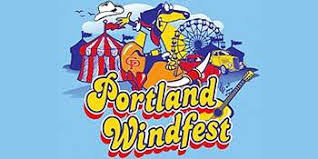 Here is the plan: Get your Selena Fest fix Friday, then catch WindFest on Saturday and take in the Air Show on Sunday... but save some energy for the Hooks who are back home Monday through Wednesday. 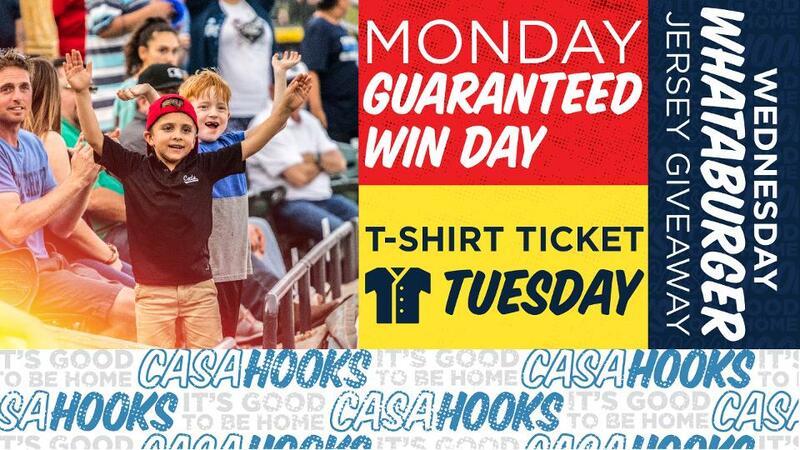 THIS WEEKEND GUIDE IS BROUGHT TO YOU BY THE CC HOOKS: BACK IN TOWN MONDAY 4/15 - WEDNESDAY 4/17! CLICK FOR TICKETS! It's that time again! Get ready for the 2019 Fiesta de la Flor Music Festival! 2-days that celebrate the life & legacy of Selena, known to her many admirers as the “Queen of Tejano”. 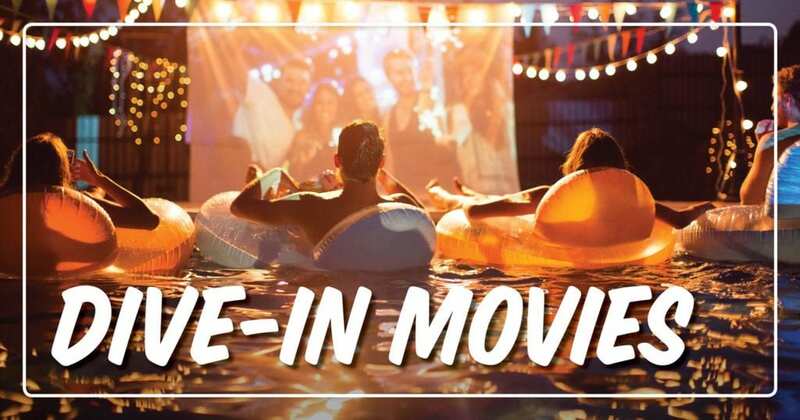 Don't miss this screening of the action filled Transformers sequel, playing on the 42-foot outdoor theater - bring the whole family! Full Concessions Available! 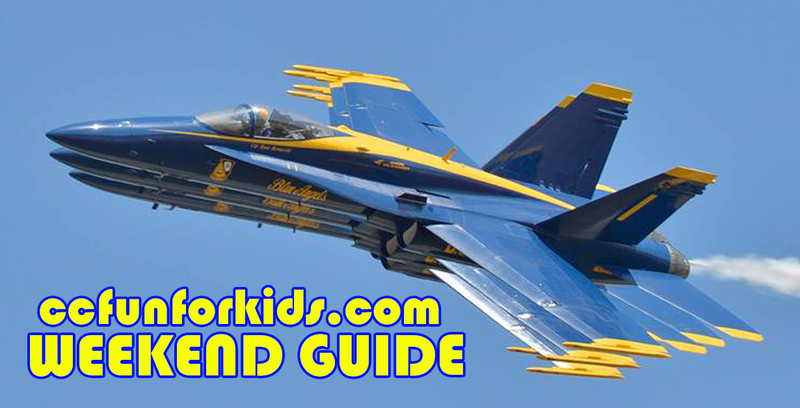 Gather up the ear plugs (seriously protect those little ears) and check out some amazing stunts in the gorgeous South Texas sky by some of the most talented pilots on the planet. It is free and open to the public. It's that time again! 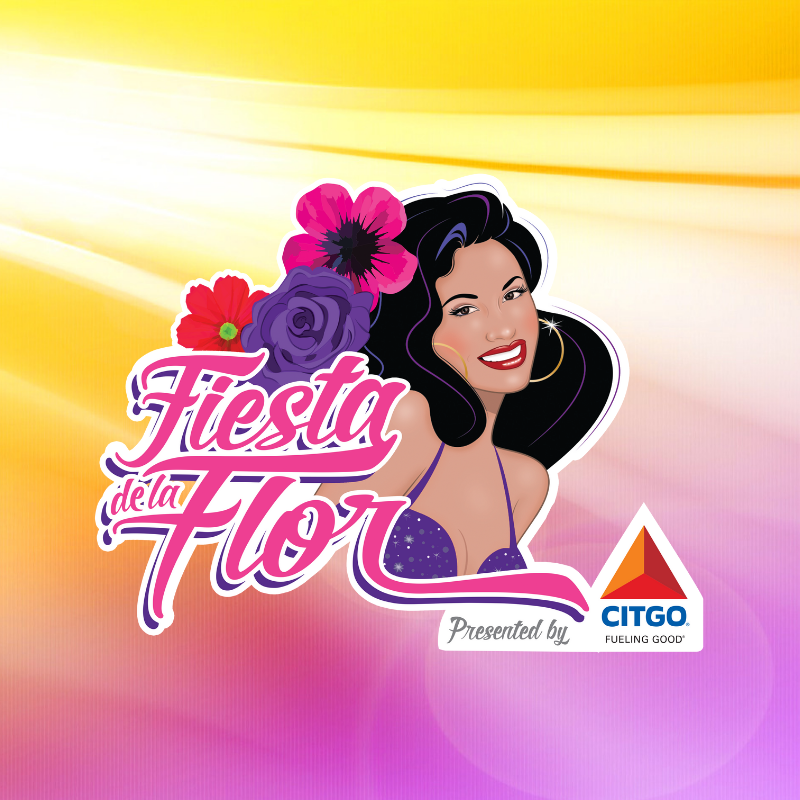 Get ready for the 2019 Fiesta de la Flor Music Festival! 2-days that celebrate the life and legacy of Selena, known to her many admirers as the “Queen of Tejano”. 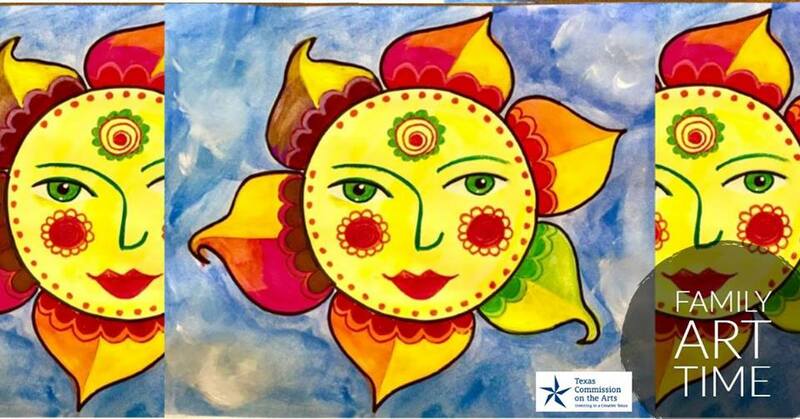 Celebrate the Week of the Young Child with CC Libraries! 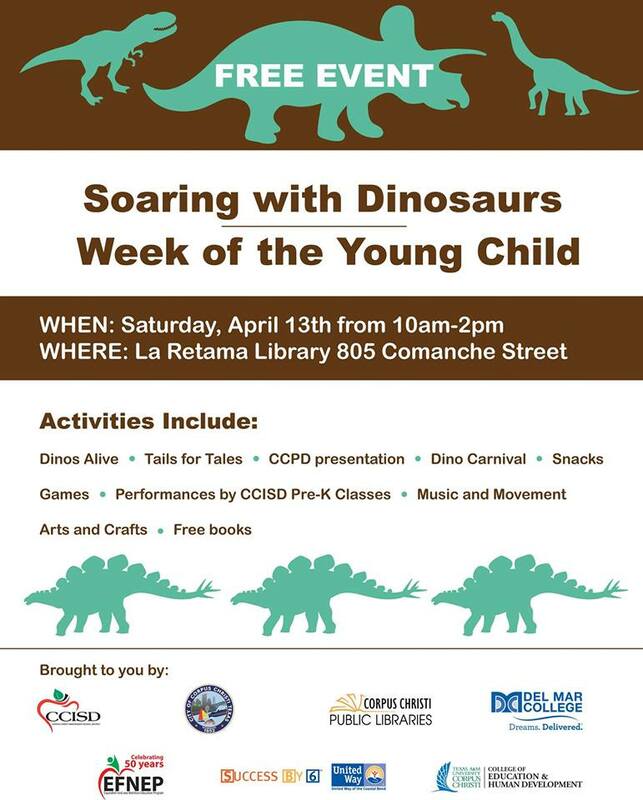 Activities include arts and crafts, games, Tails for Tales, Music and Movement, a visit from CCPD, a Dino carnival, a visit from Dinos Alive, and more. 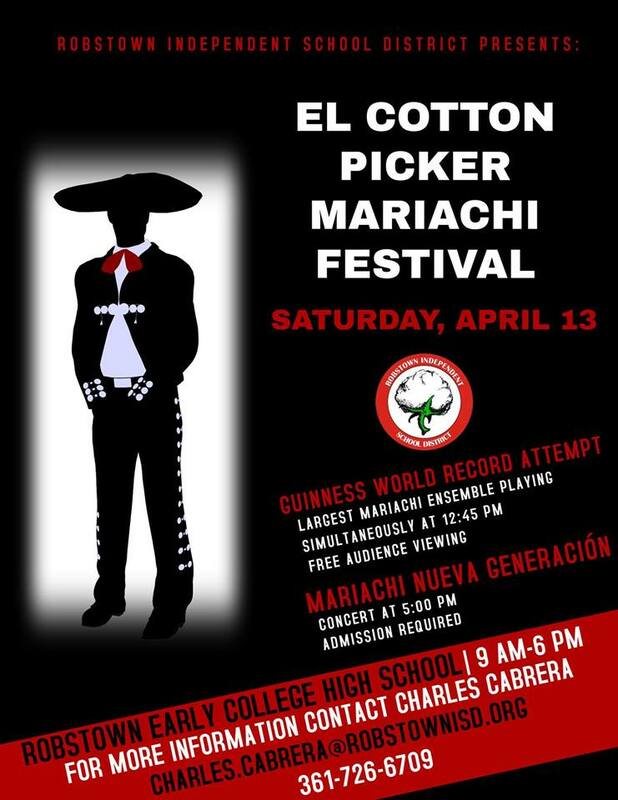 Robstown Independent School District is pleased to hold the Annual El Cotton Picker Mariachi Festival. Students will strive for musical excellence through competition. If you enjoy listening to the beautiful sounds of traditional mariachi music, then this event is for you! The event is open to the public. See flyer for times and cost. 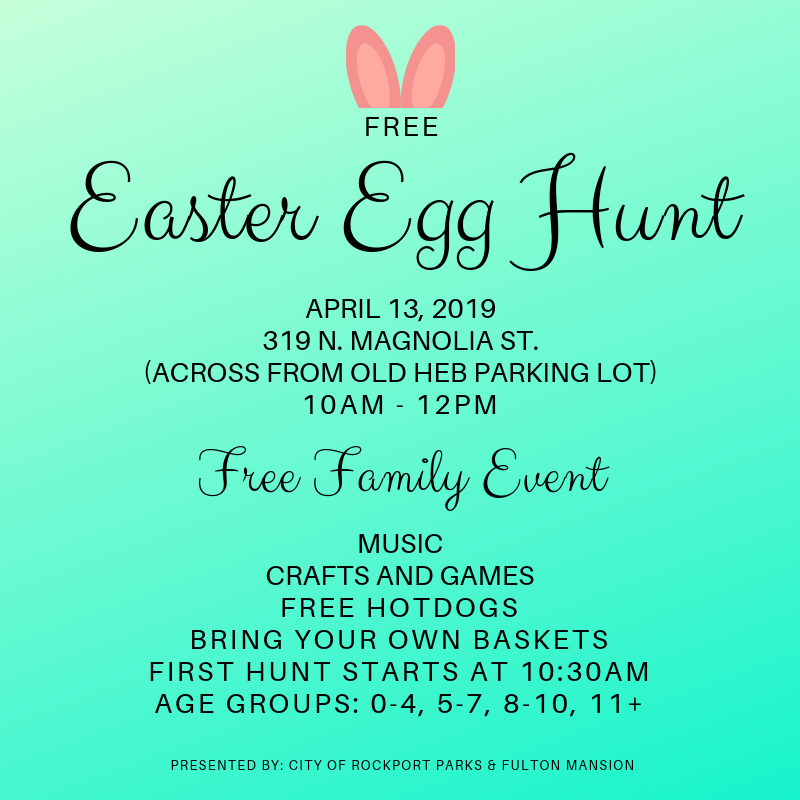 Those of you in the Rockport area can take the kids out to a fun filled Sunday Easter Egg Hunt! There will be Crafts, Music, and FREE Hot Dogs! Bring your basket! 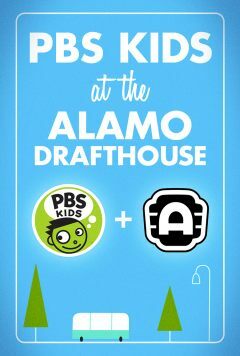 This month PBS KIDS at the Alamo celebrates Earth Day with episodes of WILD KRATTS, READY JET GO! and NATURE CAT! 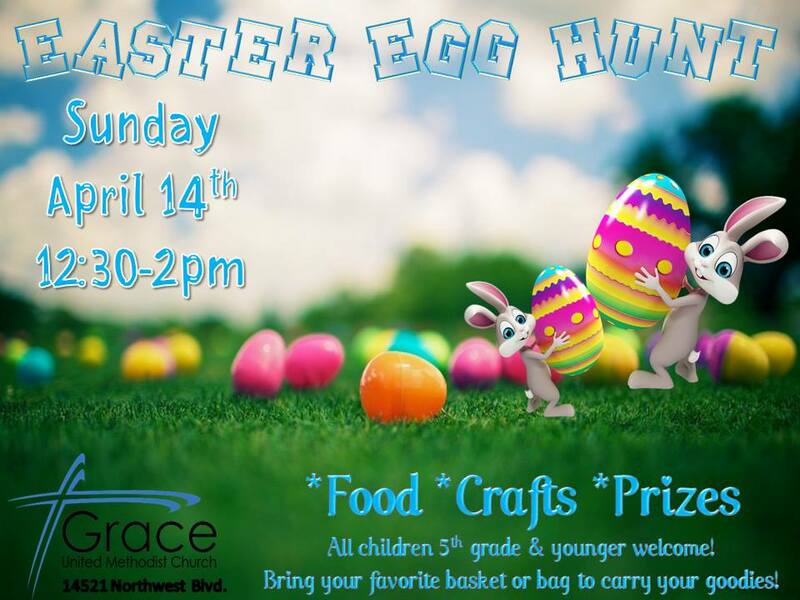 Grace United Methodist Church invites all children 5th grade and younger to their Easter Egg hunt coming up this Sunday! There will be food, crafts, prizes, and the hunt! Don't forget to BRING YOUR FAVORITE BASKET to carry your goodies!